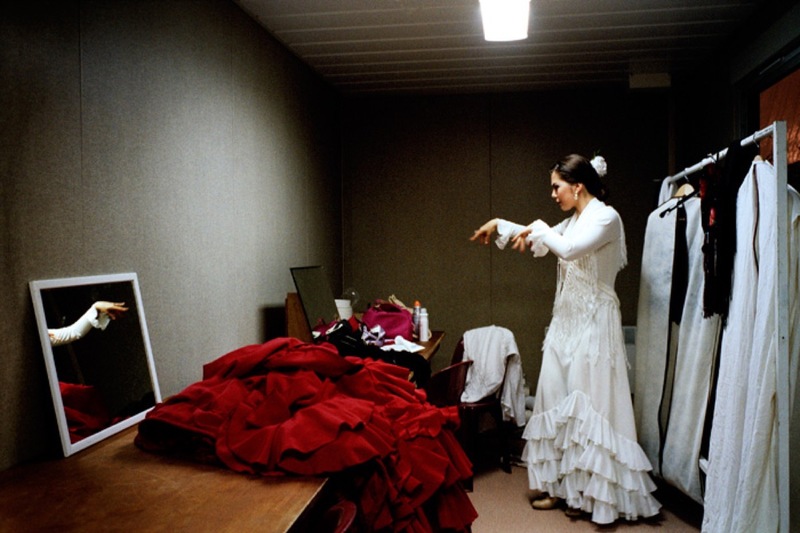 Songs of Immediacy by the French photographers Gilles Coulon and Mat Jacob from the collective Tendance Floue, is the result of an artistic residency in the town of Mont-de-Marsan in the south west of France, where the Arte Flamenco Festival has been hosted for over two decades. 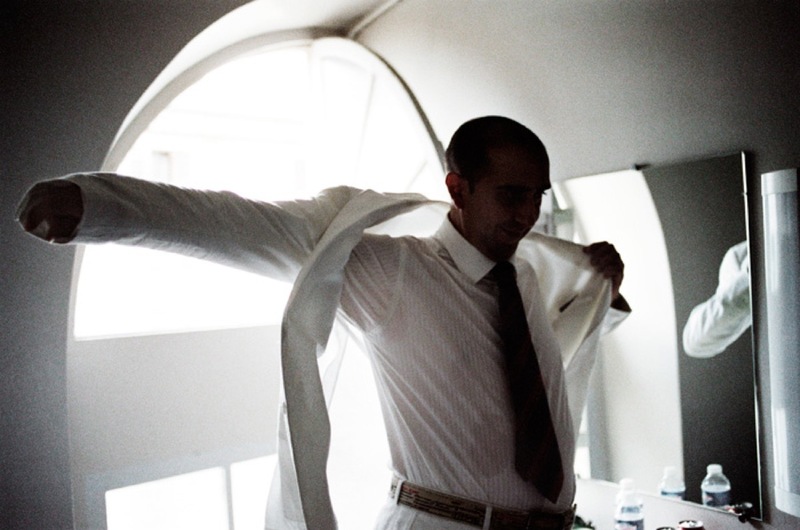 Photography as practiced by Gilles and Mat, beyond their personal paths, is committed and experiential. As tireless travellers belonging to a documentalist tradition, they set their sights on something that transcends the mere truthful record of reality. In this residence, they never aimed to decipher flamenco, but rather, taking their way of photographing as a starting point, they tried to experience it subjectively. 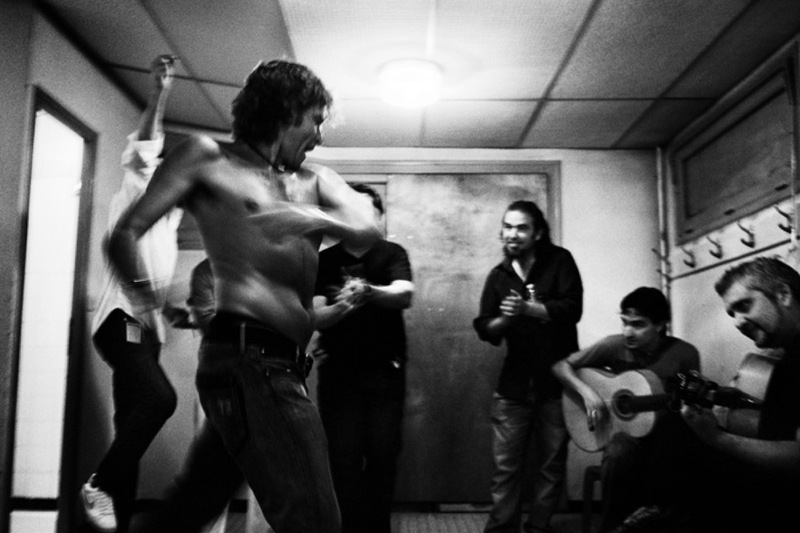 In each image we can thus sense their empathy, their affinity to this art, until some kind of revelation strikes us; that the creative processes both in flamenco and photography seem to be constructed and consolidated along the very same paths and where all is wagered in the immediate, in the now. 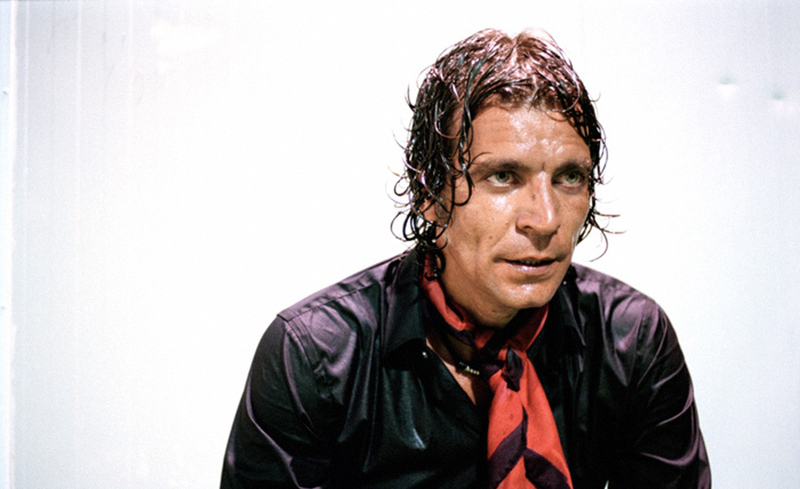 We could even draw a parallel between the yearn of flamenco, that well-known “duende” that invades its spirit, and the idea of the “decisive moment” mythicized by Cartier-Bresson to which all photographers of the real aspire. In this exhibition an encounter occurs between photography and flamenco, two arts which start a dialogue in a common language. 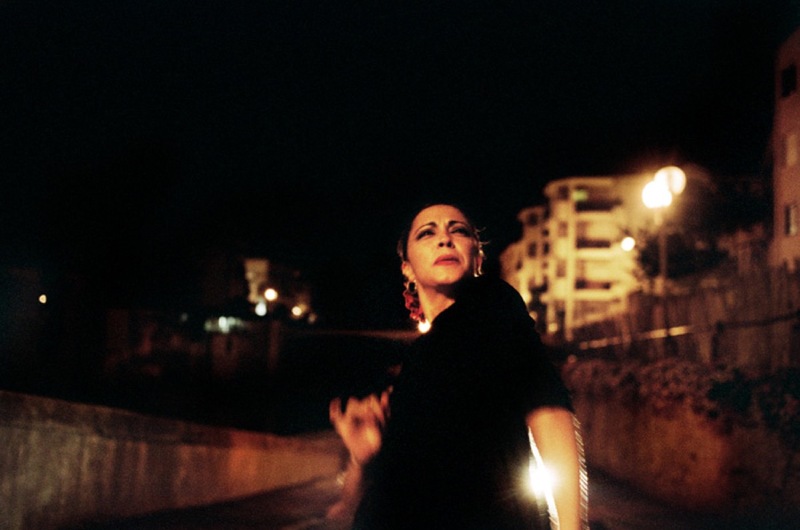 By opening up the field of vision and not confining themselves to the obvious, the two photographers propose a very different vision of flamenco to the rigid images that we are accustomed to. Thus, sometimes the details are imprecise, only outlines can be distinguished, just the strongest strokes, flashes that define an emotion, a state of mind or a very specific instant. 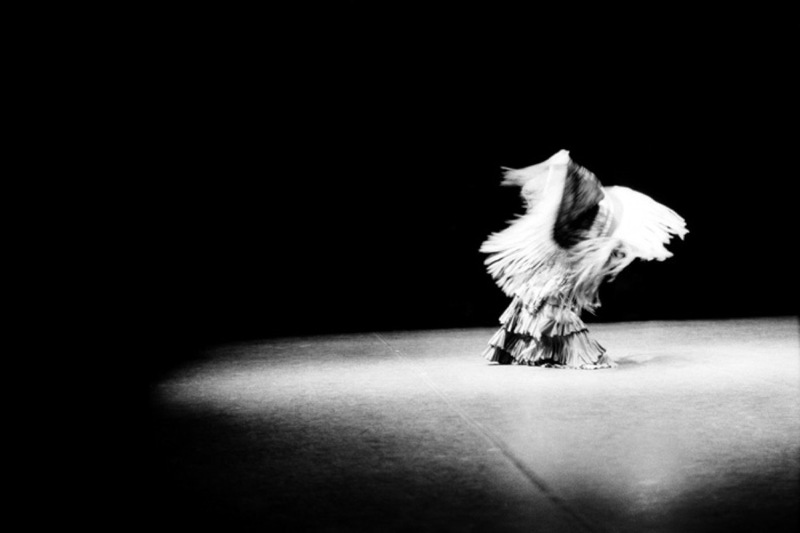 We perceive the underlying forces in flamenco, as the images do not merely frame and immortalize the moment of glory. At no time do we see the final performance on stage; what happened there belongs to a different audience. What we do see however, is the tension of anticipation, the promise of what will be, the nerves, the self-questioning, the insecurity; and the afterwards, the sweat, the apotheosis of effort, the celebration, the night time seduction and what was gone with the morning. 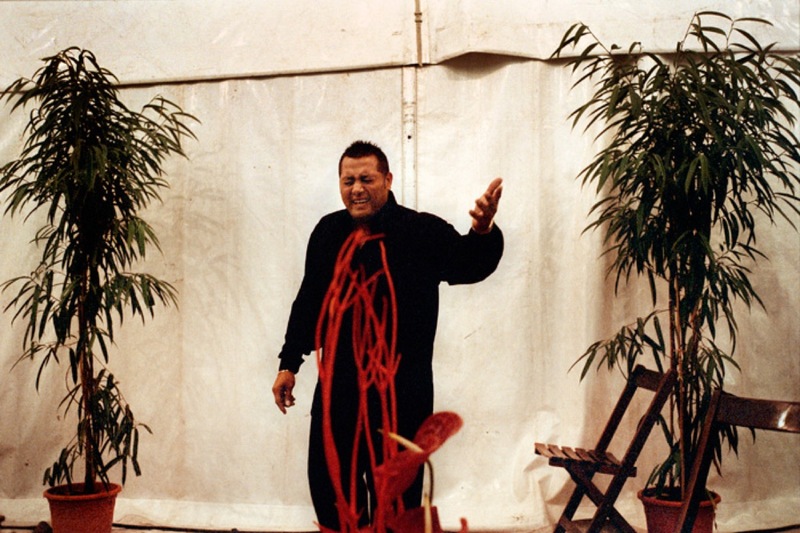 Gilles and Mat’s very intuitive and “imprecise” images achieve nonetheless to give us a highly accurate portrait of a multiple art form whose strength lies precisely in its inherent difficulty to be defined. Exhibition presented at Qatar Photographic Society, at Katara Cultural Village, Doha, Qatar for the 1rst Bravo Flamenco Festival in Doha.